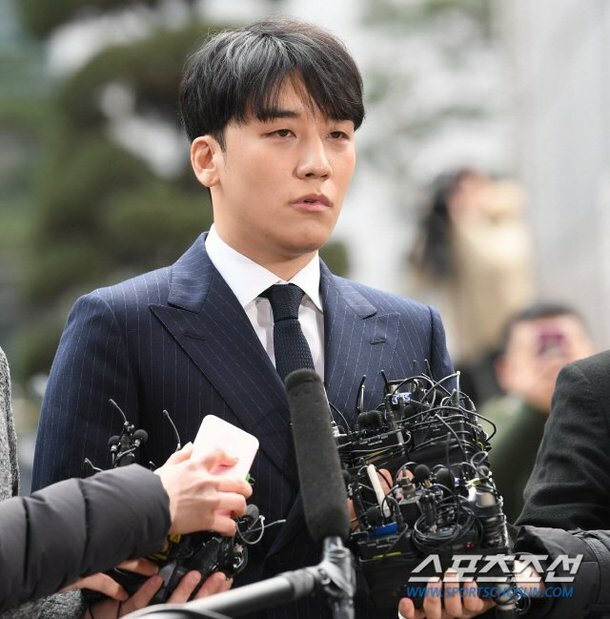 Seungri pleaded that things were spinning out of control. During a recent interview, he said, "Things are getting too far away from the truth. From the beginning, I said it wasn't true. I am complying diligently with police investigations." Seungri further said that he only let 'Burning Sun' borrow his name, and that he participated in the promotions. He firmly stated that he was the victim in the situation as a stockholder in 'Burning Sun'. Stay tuned for further information on the investigations.